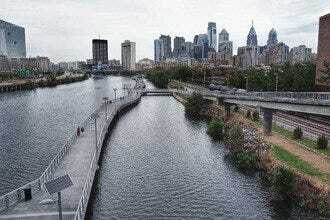 The Schuylkill River Trail extends from Center City, Philadelphia out to the suburbs of the city and offers folks the opportunity to walk, bike, scooter, skate, run, jog or stroll for as long as they are able to. It's scenic and safe and is great for getting out and getting some fresh air as well as working some activity into the day. 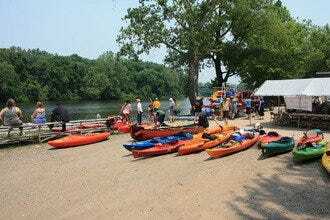 Recent additions to this trail include the Schuylkill River Banks Boardwalk, which extends the area folks can travel further into Center City. 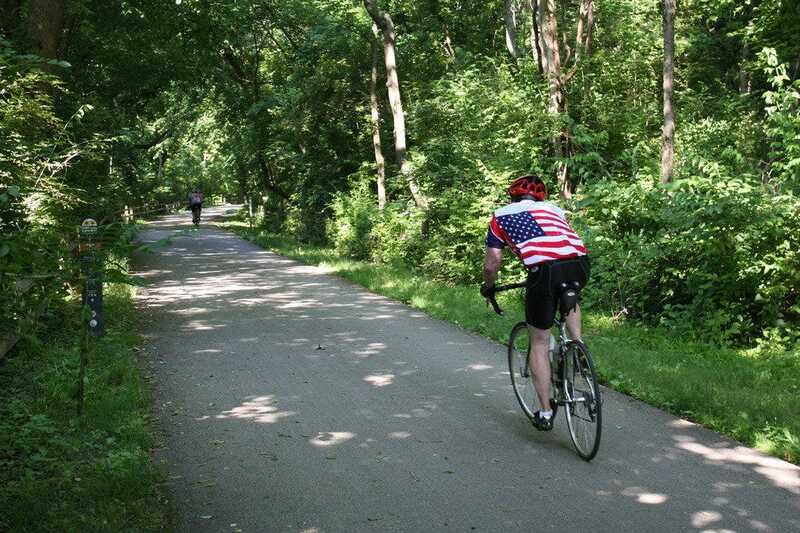 Take the trail out to Valley Forge on your bike, then circle back to town for a terrific workout and time to enjoy the area in peace. Outdoor Activities: "Keep track of your mileage on this trail, as it's fun to see how far you can go on this picturesque walkway." Best for Outdoor Activities Because: Extending for miles and miles, this trail is a very popular way to see a different side of the city and to stay active, too.